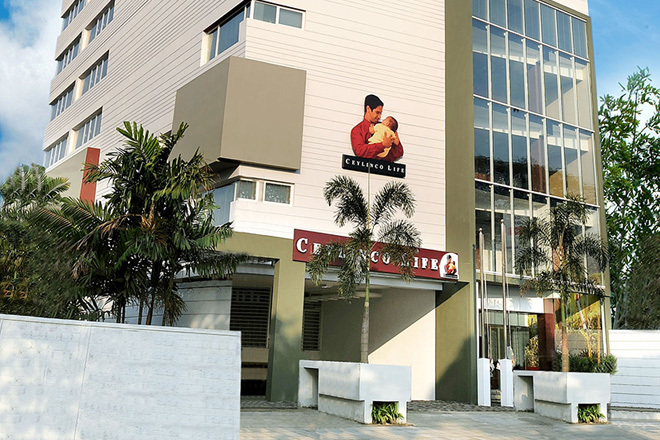 Ceylinco Life has announced that the company’s Life Fund crossed Rs 70 billion at end April 2016, making it the only local life insurer to achieve the feat in just 28 years. The country’s life insurance market leader said its Life Fund had grown by Rs 2.75 billion in just four months, enabling it to become the fastest to cross Rs 70 billion in Sri Lanka. “This is an important milestone for the company because the size of the life fund is one of the key benchmarks for the financial strength of a life insurance company,” Ceylinco Life Managing Director and CEO Mr R. Renganathan said. Ceylinco Life also reported that total assets of the company had grown by 4.3 per cent since December 2015 to Rs 83.6 billion at the end of April, and that its investment portfolio had increased by Rs 2.57 billion over the four months. “The quality of our investments has always reinforced our operational strength, as represented by the premium income of the company,” Mr Renganathan added, disclosing that investment income for the first four months of 2016 had exceeded Rs 2.49 billion. The company’s investment portfolio at 30th April 2016 comprised of Government Securities (62 per cent); Licensed Private Banks (7 per cent); State Banks (1 per cent); Real Estate (8 per cent); Corporate Debt (21 per cent) and Other Investments (1 per cent). These investments are made in conformity with the investment guidelines stipulated under the Regulation of the Insurance Industry Act No 43 of 2000 and are subject to regular monitoring by the Insurance Board of Sri Lanka (IBSL). Ceylinco Life commenced operations in January 1988 and has been the market leader in Sri Lanka’s life insurance industry for 12 consecutive years since 2004. The company has close to a million lives covered by active policies and is acknowledged as the benchmark for innovation in the local insurance industry for its work in product research and development, customer service, professional development and corporate social responsibility.